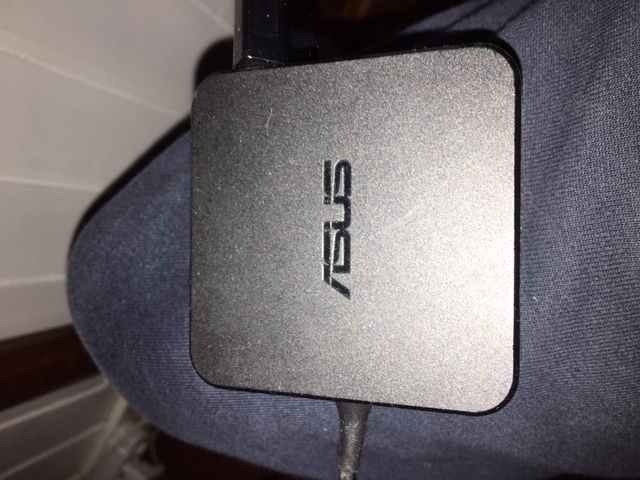 I have an Asus laptop and need a second power supply and i hope some clever person can help me with the specification ! The model number is also different, but i guess it is the techie bit that is more important. Quite simply....will the new one work although there is this very small difference highlighted in red. Tks in advance for assistance. It will be fine as far as supplying power to your laptop. The newer one consumes a tiny bit more current than the old one but the output voltage and available current are the same. Just make sure the power connectors are the same. So long as the plug fits the socket. 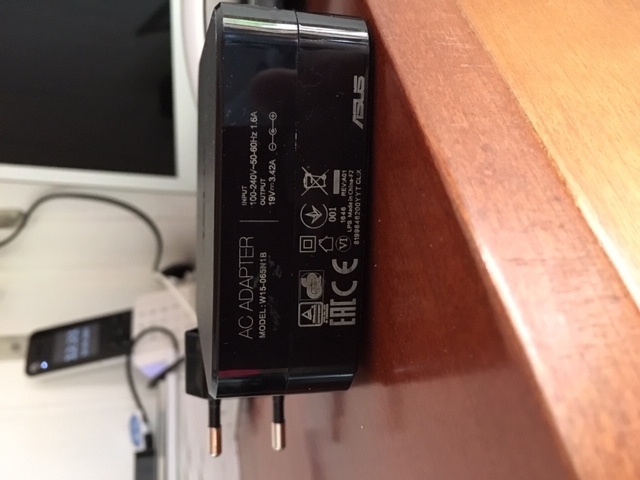 You should be able to find a list of power supply models and which are compatible with your particular laptop model. Thank you to all for your assistance, here ar some photos of the charger unit.